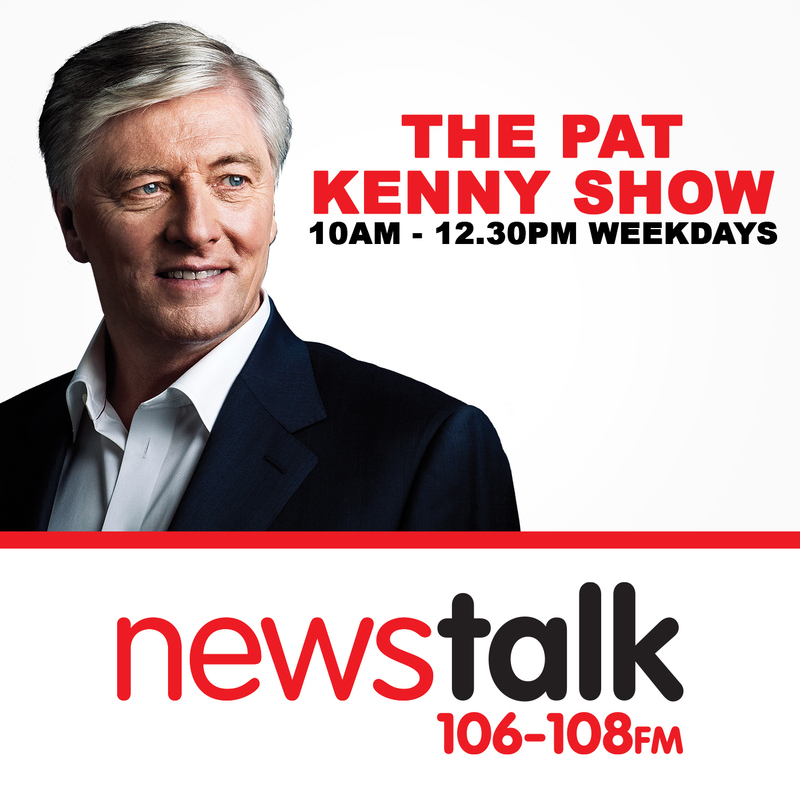 In this segment, John Drennan joins Pat in discussing the North (east) Inner City. After a comprehensive survey of the area and some of the various non-profit organisations (The North Inner City Older Person’s Group, Hands On Peer Education Ltd., and Terry Fagan’s North Inner City Folklore Project) that represent smaller groups within the community, Drennan highlights the high levels of social inequality suffered by the community. The whole show can be listened to on the News Talk website, please find the link here.